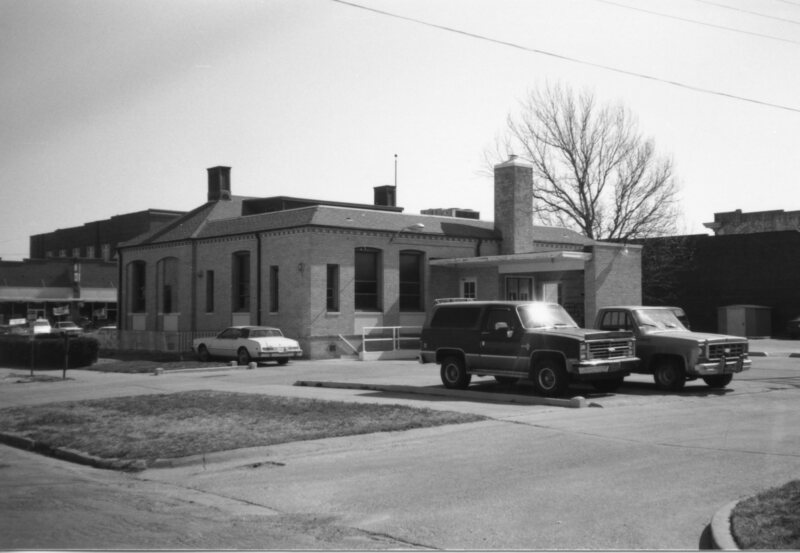 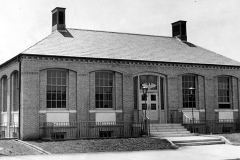 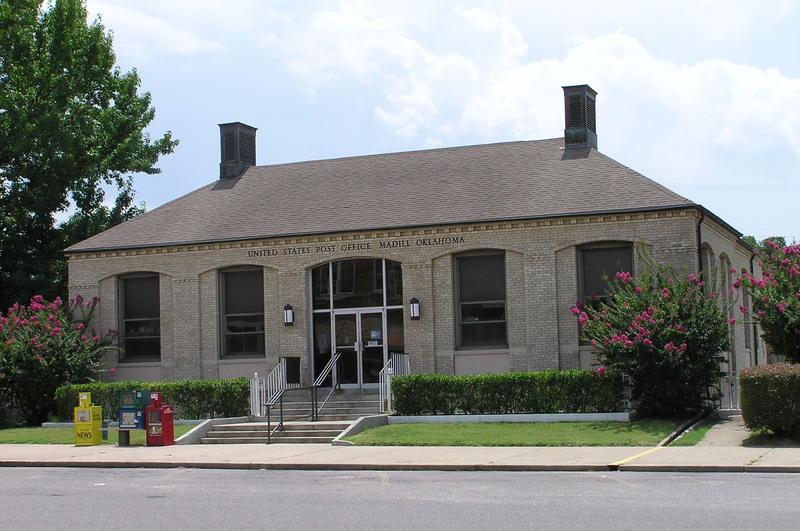 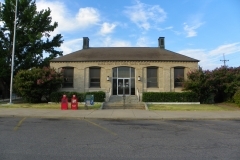 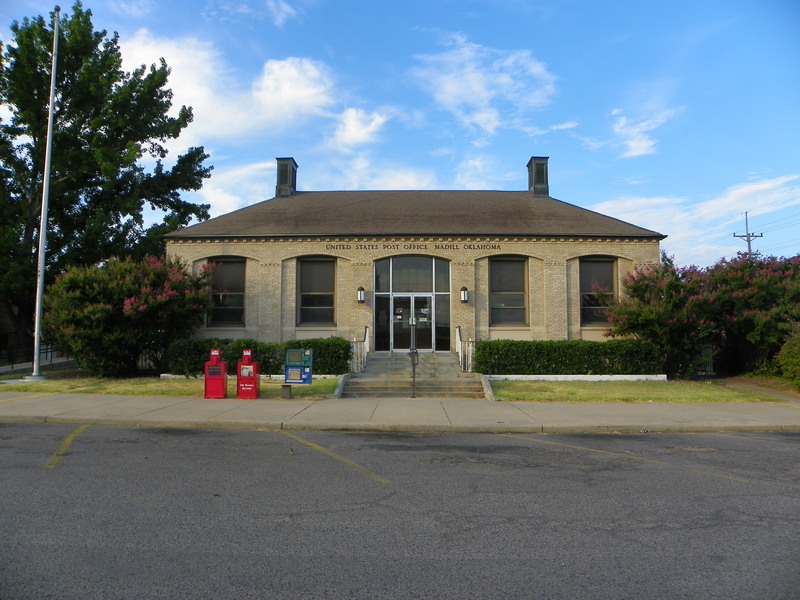 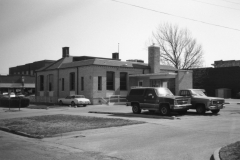 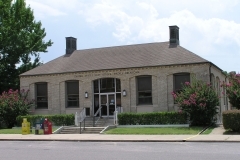 The historic post office building in Madill, Oklahoma was constructed ca. 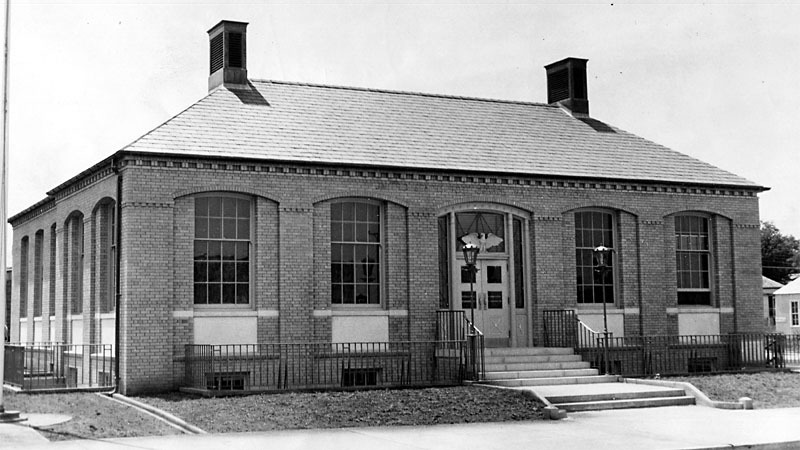 1938-9 with federal Treasury Department funds. 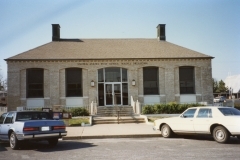 The building, which houses a New Deal mural inside, is still in use today. 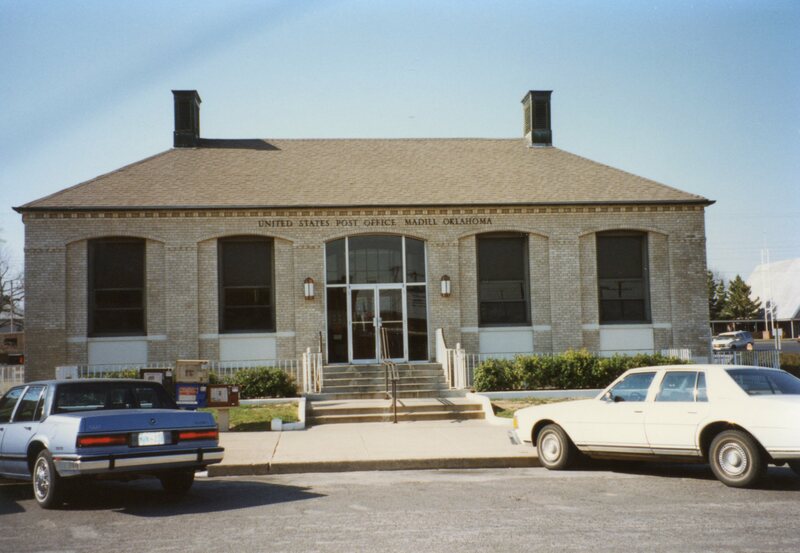 National Archives: Record Group 121-BS: Records of the Public Buildings Service: Completion views of federal buildings (prints) alphabetically by state and thereunder by city, to 1966; Box 72.